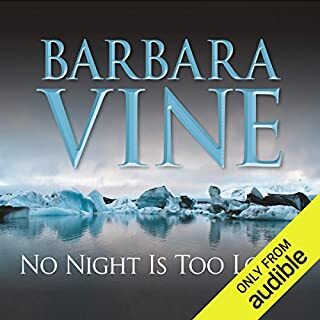 ©1987 Kingsmarkham Enterprises (P)2014 Audible, Inc. This story starts a little slow but when the mystery starts to unfold you cannot stop listening. The moral of the story I guess is you can never truly escape your past. The title is strangely apt. I do not want to say more due to spoiler potential. 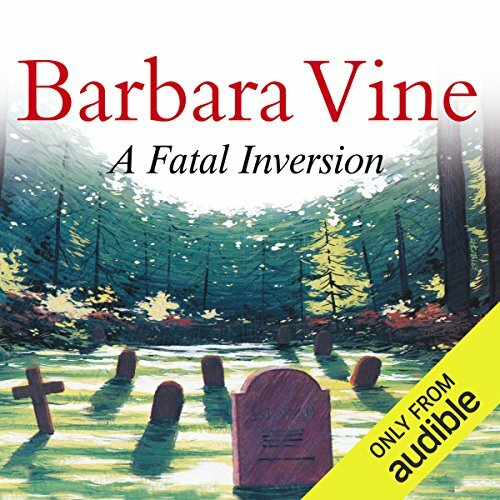 I loved the BBC drama of A Fatal Inversion, and having read and enjoyed a few Barbara Vine books, looked forward to this as a familiar story. 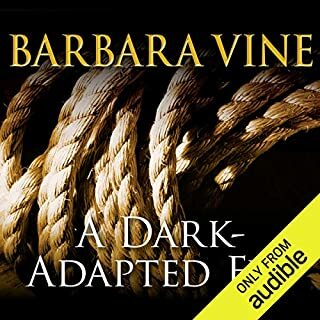 Barbara Vine/Ruth Rendell books are what they are - frothy thrillers, with a dash of psychology, but nothing too deep, so my expectations weren't high. But it quickly became apparent that the book has not aged well, and I found some of the references to Shiva and Lily a bit, well, racist - certainly a bit ignorant and stereotypical. But most of all, what a dreadful narrator! 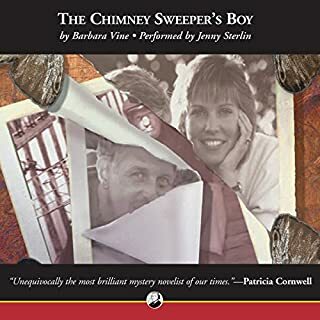 Narrating an audiobook requires an actor, not a reader, and William Gaminara 'performed' this book with all the charisma of a dead shrew. 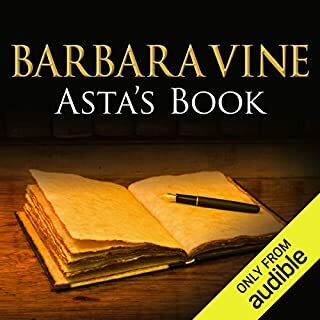 I listen to a lot of audiobooks and one thing I find really off-putting is being able to hear the narrator swallow and gulp as (s)he runs out of air. And the attempt at an Indian accent was poorly judged. Overall, the book certainly lacked the sympathy I had expected - none of the characters were redeemable in any way. Adam and Rufus were both deeply unlikeable (Adam was played with more vulnerability in the BBC version), Zosie was just an annoying whiny kid (again, lacking the fragility I'd expected) and Vivienne was just pretentious, rather than spiritual and emotional. Disappointing. Rent the DVD instead. I'd never heard about the coypou problem! Yes. I adored this. It was so atmospheric of a hot summer. The characters represented all varieties of life!! Particularly the dark side and the survival instinct. I didn't guess the end either which is fab. What was one of the most memorable moments of A Fatal Inversion? The realisation of who the murder victims were. Which character – as performed by William Gaminara – was your favourite? One of my 1at Vine or Rendell listens and it's made me seek out more. 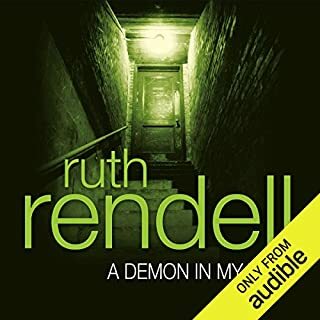 Having read this at least twice in print form and watched the BBC TV adaptation, it was great to hear the unabridged audiobook. 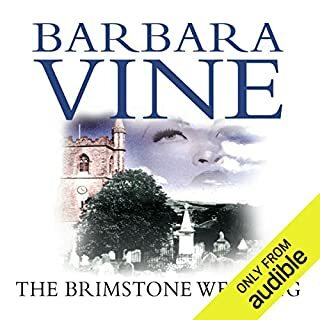 The story, set in rural Suffolk and London back in the long hot summer of 1976 and ten years on in the mid-late 1980s was brilliant to explore and the attention to detail was amazing. That said, the majority of the characters were pretty loathsome. The narrator, William Gaminara was extremely accomplished and performed a wide selection of characters with aplomb.